One of those cruel Catch-22’s: The requirement of a level head to find a lost mind. Because I’m a snooty nerd and resentful of Bradley Cooper’s blue-eyed good looks (consider me his blue-eyed neckbeard counterpart), I prefer the literary inspiration to Limitless (titled The Dark Fields by Alan Glynn) over the movie. Another reason for this: The book’s ending is better. Or rather it’s “more realistic” — which, I know, don’t even say it. (I already disclaimed my snootiness.) It’s more realistic because it upholds an important Newtonian concept, Newton’s Third Law: For every action, there is an equal and opposite reaction, occasionally rendered as the more dooming What goes up must come down. Adderall, like the Limitless pill, definitely lifts you up and, unfortunately, comes with an equal and opposite reaction: A crashing return to reality, or The Adderall Comedown. Fortunately, there are means to lessening that blow: Nootropics. The TL;DR Version: Frequent and dense Adderall consumption runs the risk of nasty cognitive side effects once the Adderall effects wear off. Those side effects worsen, potentially developing into addiction, if the Adderall crash is curtailed (*postponed) by consuming more Adderall. The alternative: Nootropic and neurotoxic mitigators that reduce the Adderall crash and tolerance buildup, supporting a healthier smart drug habit. Let’s get something straight: I’m not here to finger-wag or lecture or really even instruct, i.e., prescribe methodology — although I do hope that my readers (you) find this information as useful as it was/is for me. 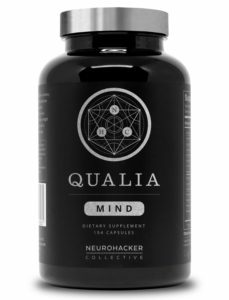 Clearly, I enjoy nootropics and aim to serve a co-authoritative role in the DIY nootropic community (as you may deduce from my calling myself the Nootropic Geek). But I’m not the Adderall Geek. And thus I claim no substantial authority on the subject. The off-label, non-prescribed supplementation of Adderall and other stimulant smart drugs for cognitive and recreational fun. Let’s be mature about this: Off-label Adderall usage has ramped up in recent years and doesn’t seem to be slowing down anytime soon, and this is a genuine problem, legally and otherwise. I’m not necessarily condoning the practice, but it is what it is — and it’s not good. Adderall Comedown – The weaning and post phases of the drug experience. 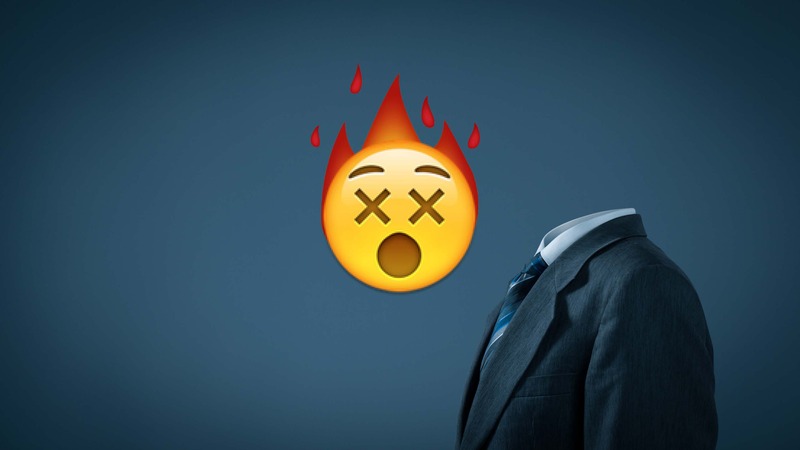 Adderall Crash – A negative comedown, marked by cognitive and physical side effects. Not every Adderall experience ends in a crash. In many cases, the user, e.g., pops a pill in the late-morning, goes about the day; gets work done, works out, etc. ; comes down, chills and/or sleeps …and that’s it. Nothing to see here. Although, I’m sure if we lift the user’s cranial hood, we’d find an amalgam of adverse brain activity that, perhaps on a sparingly single-event basis, wouldn’t incur any long-term lasting effects — however, engage those amphetaminic pathways frequently and densely (i.e., in high doses), and you’re in: The Danger Zone. Not to mention the bodily adversities of high blood pressure, heart rate, GI upset, etc. *The intense hunger side effect is a conditional byproduct of Adderall’s inhibition of appetite, the conditional aspect hinging on your piggish ability to eat against the appetite loss. Piggishness turns out to be a semi-positive behavioral trait to frequent Adderall users. †The intense crave for more Adderall is a direct product of Adderall’s dopaminergic reward activation, and acquiescing to the temptation heightens the crash risk with each submission. 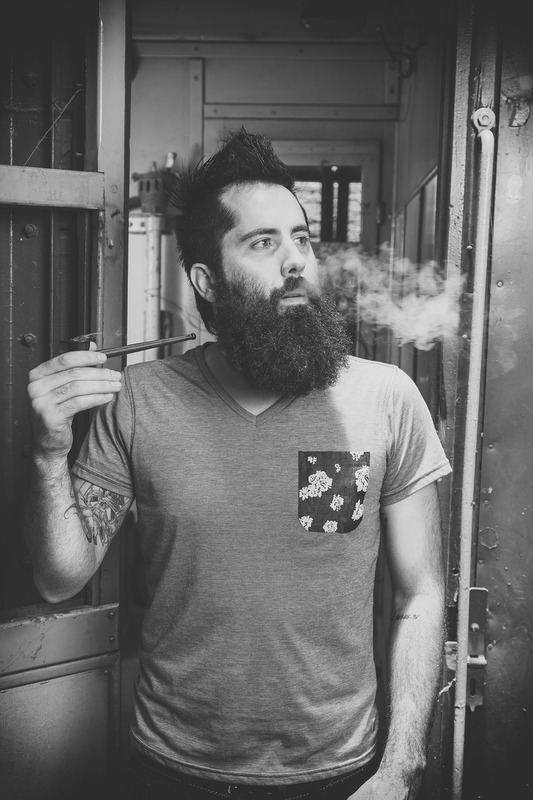 If the Adderall crash is the Danger Zone, consider the Adderall crave the Danger. The dopaminergic motivational “reward” lessens with each crave acquiescence, resulting in a progressively higher demand for Adderall, paving an inroad to addiction. This is partly effected by dopamine’s auto-oxidation into 6-hydroxydopamine (6-OHDA), a neurotoxic compound to the dopamine system that damages dopaminergic receptors via oxidative damage. 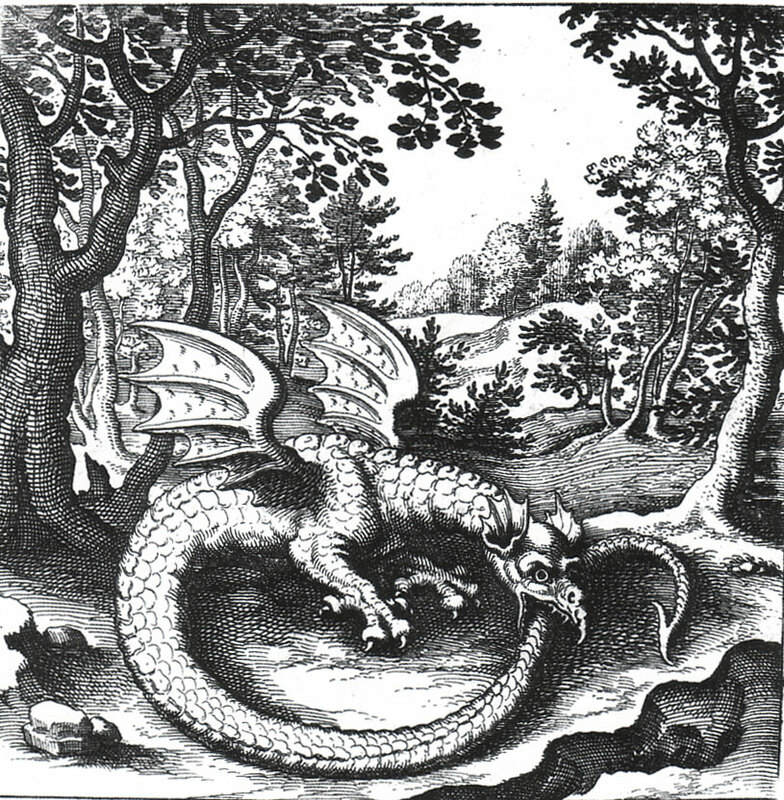 The self-cannibalizing Ouroboric loop of chaos forms here: The dopamine system rewards Adderall consumption, which damages the dopamine system (via 6-OHDA), which thus requires more Adderall consumption to reach reward satisfaction, which rewards higher Adderall intake, which further damages the dopamine system, etc. Halting cold turkey amidst this process leads to a nasty withdrawal, which essentially manifests as a monstrous, migrainous Adderall crash fed for far too long. More on Addiction and Motivation. This point is so annoyingly obvious and didactic that I won’t even go there. Instant release (IR) Adderall stimulates cognition for an average 6 hours, while the drug lingers in the body for much longer. In other words, the subjective comedown begins earlier than the actual amphetamine comedown, preventing your unconscious mechanisms from relaxing. This underlies the wrenching experience of feeling t’wired, or tired and wired, when all you want is to sleep. Some nootropics may help with this, easing the mind and body from catecholaminergic stimulation to GABAergic relaxation, whilst also salvaging catecholamine levels for post-Adderall normal cognition. These aren’t nootropics per se, at least not in the cognitive enhancing sense, but rather antioxidant neuroprotectors against Adderall’s neurotoxicity. These substances reduce Adderall neurotoxicity through various pathways: 6-OHDA attenuation, NMDA receptor inhibition, toxin clearance, and more. Timing is important as some nootropic enthusiasts claim these substances may weaken the Adderall experience. However, if utilized correctly, these neurotoxic mitigators may reduce tolerance buildup to the drug, maintaining Adderall’s potency while reducing the risk of addiction. Due to the lack of research on this subject (nootropics + Adderall), there is no standard list on what/what not to stack with Adderall to optimize the experience. Neither do I have a quote-unquote standard list for myself — however, based on personal experience, other users’ anecdotal reports, and preclinical research, I’ve compiled a couple lists of Nootropic Mediators and Neurotoxic Mitigators, respectively. If you feel I’ve missed any, feel free to comment your what‘s and why‘s in the comment section below. Tyrosine provides precursor support to dopamine/catecholamines. Some users enjoy mixing the two concurrently to maximize dopamine activity. I’m not the biggest fan of this due to the potential risk of excess dopamine, which is already excessive in the case of Adderall. Instead, supplementing tyrosine in the evening, or after the Adderall wears off, may help replenish depleted dopamine/catecholamine levels. Interestingly, one rat study found tyrosine supplementation to reduce the “need” for amphetamine self-administration, evidenced by the tyrosine-fed rats’ reduction in amphetamine self-administration. This gives tyrosine a slight substitute status for Adderall. More on L-Tyrosine. Pre-, intra-, or post-amphetamine usage — there really isn’t a “bad” time to supplement L-theanine in temporal relation to the Adderall experience. 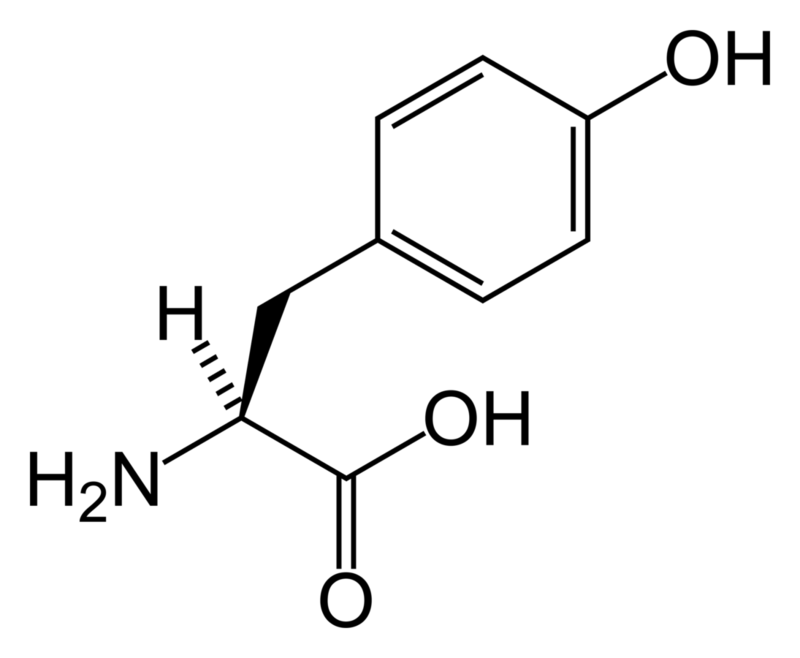 In the world of nootropics, L-theanine earns its positive reputation for “taking the edge off” of caffeine and other similar stimulants: L-theanine removes the jitters yet sustains the focus, awareness, etc. L-theanine explains the relaxed wakefulness effects of green tea. During the Adderall experience, L-theanine may mildly even out the stimulation to a more calm, focused state, although not as effectively as during the caffeine experience, obviously. During the comedown, L-theanine’s GABAergic support may help curb anxiety symptoms while easing the mind to sleep. More on L-Theanine. Fun Fact: I’m sipping on ashwagandha-laden green tea atm. Corollary Fact: Ashwagandha green tea goes great with vegan cookies and artisanal beets — #Fun. Hipsters love ashwagandha because it’s so chill. Which is essentially why I like ashwagandha as well, except I ascribe ashwagandha’s “chill” to its adaptogenic activation of GABA receptors and potential antioxidant neuroprotection. Tyrosine may salvage mood and focus during high stress conditions and rhodiola may alleviate feelings of fatigue, but ashwagandha’s relaxation borders on sedation. And this turns out to be a good thing on the tail-end of an Adderall stint. Ashwagandha rarely makes the “Adderall Comeback” lists, but I find its anxiolytic relaxation immensely helpful in the cool-down period. Also, I’m super hip and thus obliged to include non-conformist list items. More on Ashwagandha. Valerian potentially enhances GABAergic activation. Valerian potentially protects dopaminergic cells. Needless to say, the potential combination of GABAergic relaxation and dopaminergic neuroprotection perfectly fits the bill for a post-Adderall comeback. However, before trying valerian to attenuate the Adderall crash, I recommend supplementing it independently, i.e. 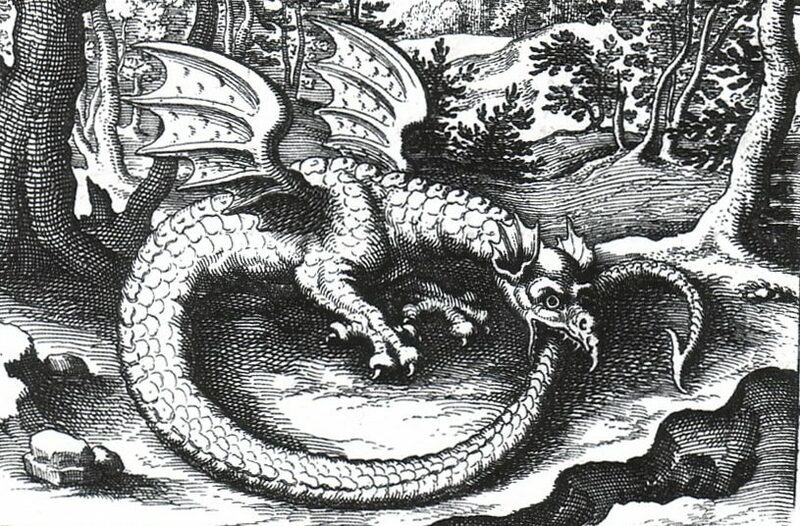 on a completely sober mind, for a few trial-runs to determine whether it stimulates or sedates your unique little brain. More on Valerian. Melatonin is the sleep aid go-to. The first benefit is obvious. The second benefit bridges neatly into the next list of substances (Neurotoxic Mitigators): As this rat study shows, melatonin possesses significant antioxidant activity, inhibiting 6-hydroxydopamine (6-OHDA), a toxic dopaminergic byproduct, thereby mitigating Adderall neurotoxicity. Two birds, one stone. 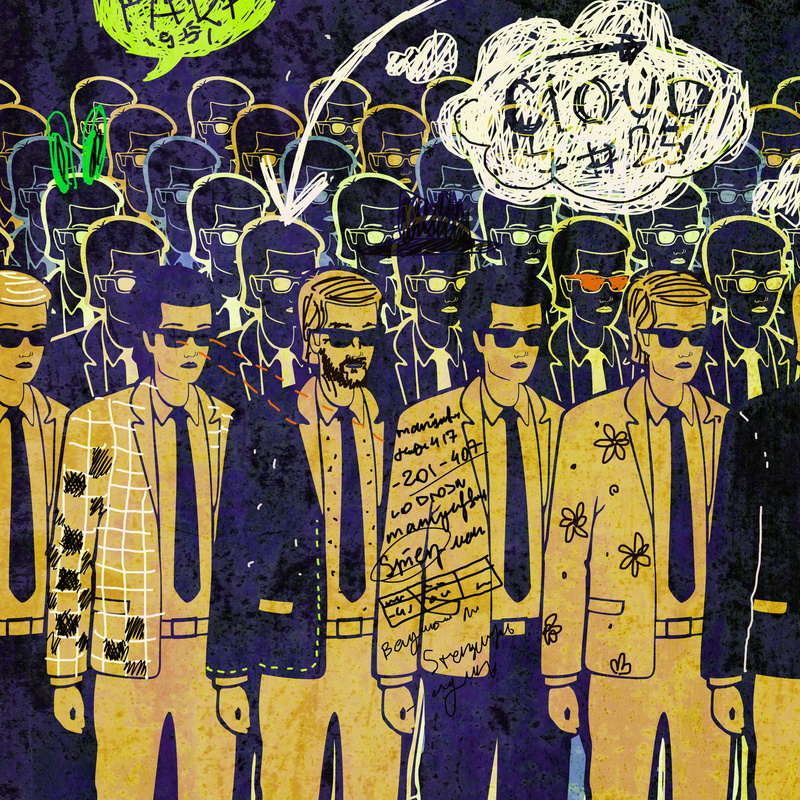 Memantine first made an appearance on this website on my Nootropics for ADD and ADHD article. 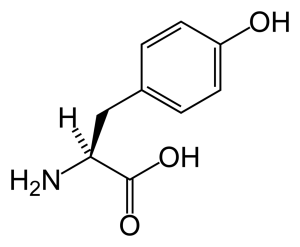 As an N-methyl-D-aspartate (NMDA) receptor inhibitor, memantine has demonstrated significant neuroprotective effects in rat models of “amphetamine derivatives-induced neurotoxic damage” (the “amphetamine derivatives” being MDMA and methamphetamines). Despite the side effect risk inherent in memantine supplementation, the drug is believed to reverse (or at least lessen) tolerance build-up to Adderall and other stimulants — although, more human trials are required for further clarification on this point. The Magnesium + Adderall dictum seems to originate almost entirely from anecdotal sources that claim the mineral alleviates Adderall tolerance. No clinical research supports this notion, yet magnesium deficiency has been linked to ADHD in children — a loose connection to Adderall. Given that Mg seems to behave as an NMDA receptor inhibitor (and that Mg deficiency is one of the more common mineral deficiencies), it’s not a bad idea to supplement Mg while taking stimulants. Plus if it potentially helps ADHD symptoms, the official diagnosis that warrants Adderall prescription, then it’s worth even further consideration. 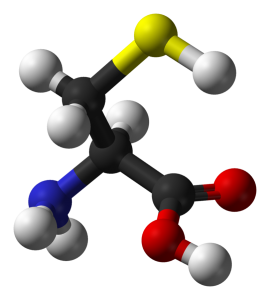 Acidic urine protects the brain? Yes, numb nutz — it does while on Adderall. This bio-effect expedites the clearance the Adderall from the system, potentially ameliorating Adderall neurotoxicity. 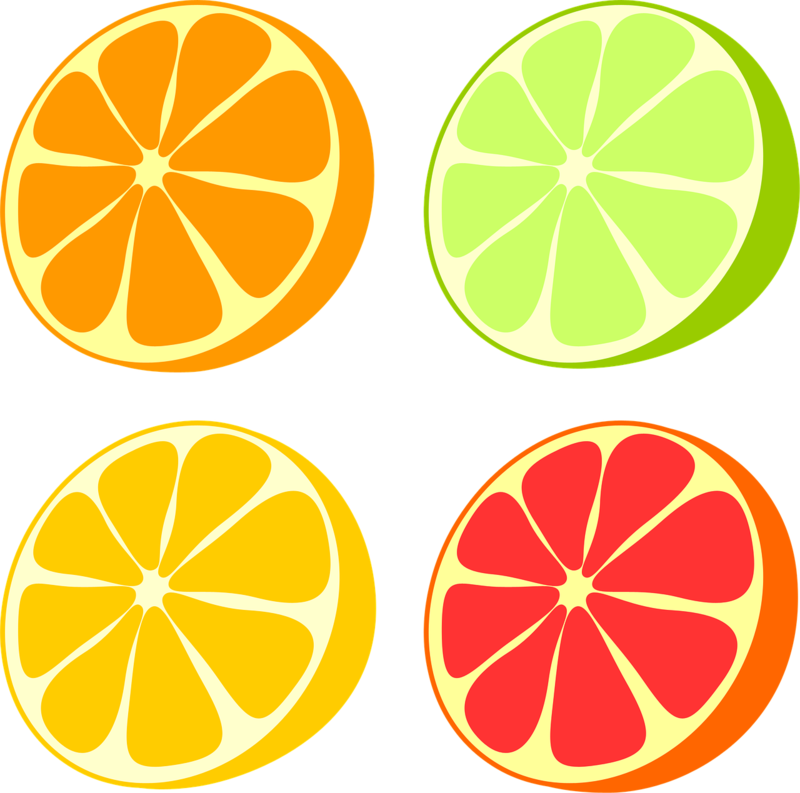 Additionally, vitamin C may assist the synthesis of dopamine to normal levels. Hypokinesia, partial or complete lack of muscle movement due to a disruption in basal ganglia, is ascribed to 6-OHDA, the neurotoxic byproduct of amphetamine usage. However, take into consideration that the study evaluates D3’s effects on a rat model without the actual use of amphetamines. The name NAC typically surfaces in alcohol hangover discussions, however the same idea applies to the Adderall crash: N-Acetyl-Cysteine is a precursor to amino acid L-Cysteine — is a precursor to antioxidant glutathione — and thus may enhance the body’s natural antioxidant defense against toxins, particularly in the liver. Bodybuilders use cysteine to protect the liver against steroids and acetominophen. Drinkers use cysteine to eliminate toxic ethanol levels from the body. Likewise for the Adderall users, although this comes with a caveat: NAC is a vasodilator and can increase blood flow, influencing blood pressure. Due to this, concurrently supplementing NAC and Adderall requires caution. As a safety measure, some users wait until after the Adderall effects wear off, sometimes until next morning, before taking NAC. Of the nootropics listed above, Mind Lab Pro supplies two of the best in premium forms and at sufficient dosages: N-Acetyl L-Tyrosine and L-Theanine (as Suntheanine®) — as part of an all-natural, stim-free formula design. The N-Acetyl L-Tyrosine, in particular, may help alleviate the “need” (or craving) for Adderall in the first place, as the above mentioned rat study suggests. 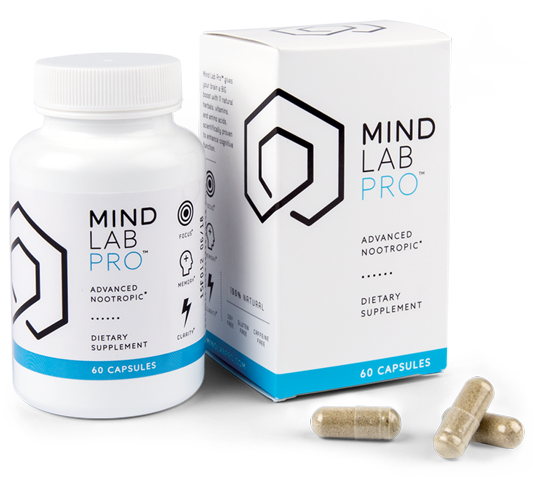 By focusing on the underlying structures of brain function — as opposed to ramping up brain activity via synthetic stimulation — Mind Lab Pro advances mental performance in a way that also enhances brain health. For the Adderall-addled mind, this means applying additional supplementary support on the brain pathways involved in cognitive enhancement. It accomplishes both neuroprotection and neuroregeneration. 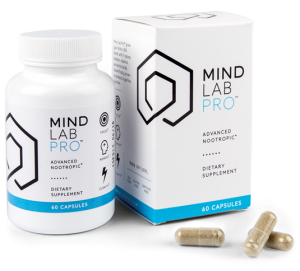 On that note, if you’re looking to cut Adderall altogether, Mind Lab Pro’s all-natural, all-nootropic formula may help elevate your cognition to a more sustainable, long-term standard. No comedown or crash or lockjaw. It’s an impressively high powered stack, given its small size. However, in addition to many of the nootropics listed above, Performance Lab Mind may not only help alleviate the stimulant comedown but fortify its neuroprotective resistance to adverse Adderall effects. It’s a brain health stack through-and-through, worth consideration whether you’re an Adderall user or not. 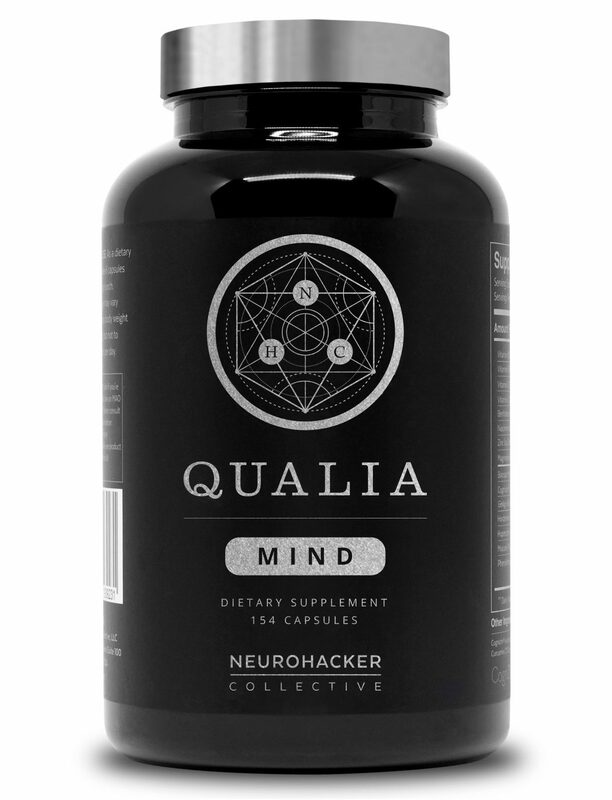 Take note: Qualia Mind does offer a little bit of stimulation (in the form of 90 mg caffeine), yet it’s not enough to freak out the brain coming off an Adderall high. Especially since that 90 mg caffeine is significantly offset and overpowered by Qualia Mind’s 200 mg L-theanine. Something that Qualia Mind does well on the dopamine end is that it supplies several dopamine precursors in addition to N-Acetyl L-Tyrosine, such as: L-Dopa and DL-Phenylalanine, as well as various B vitamin conversion co-factors. Surprisingly, there’s no magnesium in this stack (surprising because this formula has just about everything else), so it wouldn’t be a bad idea to add some magnesium to round out this supplement’s nootropic comeback potential. 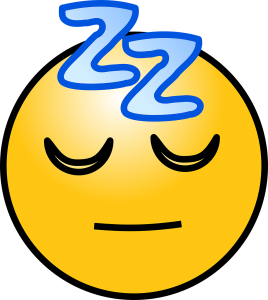 Due to the unstable variability of synthetic melatonin, a common ingredient in sleep aid supplements, I’m particularly leery of OTC melatonin. Sometimes it works, other times not — and occasionally I’m left with a foggy headache in the morning, which is not at all how I prefer to wake up following an Adderall bout. 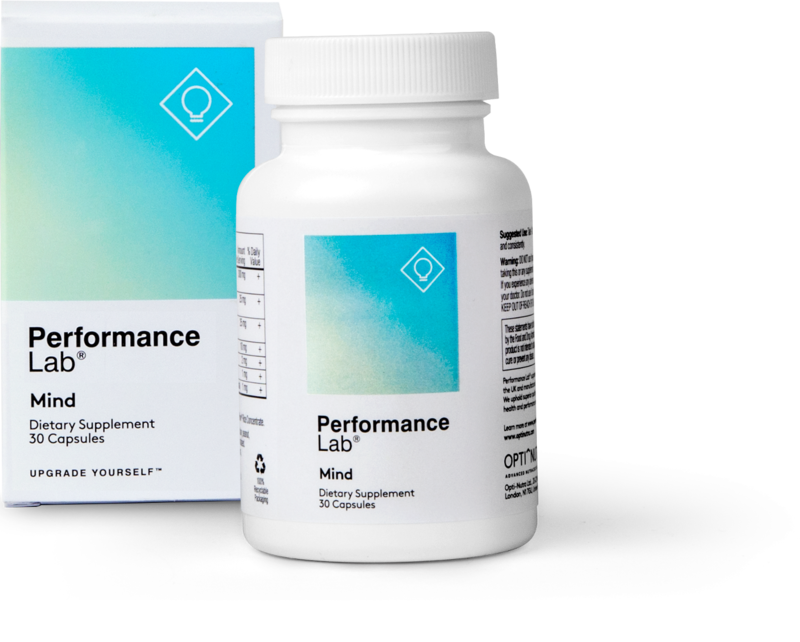 Performance Lab Sleep does what many sleep aids don’t: P-Lab Sleep supplies stable, natural melatonin naturally sourced from tart cherries (in addition to the aforementioned magnesium). The result: reliable, predictable sleep enhancement with no next-morning grog. For me, this was a major revelation: finally, a sleep aid that doesn’t eff me up in the morning! 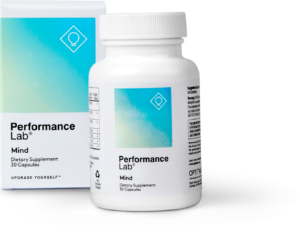 For the Adderall user, Performance Lab Sleep provides a healthy comeback option, helping ease the stim-addled mind to a calm, clean, relaxed, sleepy state. More on Performance Lab Sleep. To continue the Newtonian principle of actions and reactions, Adderall is an intense action. Countering with nootropics and other “natural” substances obviously doesn’t match Adderall with equal force. Which is why we need to also lend consideration to a more Darwinian viewpoint: Survive, damn you! Stay fit and survive! Sterilizing the Adderall side effects with nootropic substances is one thing. Fostering a healthy mind and body to reduce crash risk altogether is another. Don’t forget about exercise, diet, sleep, etc. These help in most aspects of life — of course they help in dealing with Adderall as well. In many ADHD cases, they’re the first things modified upon diagnosis. (See, now I am finger-wagging.) If the crashes become that bad, take a look at your lifestyle routines and be sure to check with a bona fide Adderall Geek, i.e., your physician. For more on the subject of positive life routines, check out my Best Nootropic Supplements to Buy in 2018 list. And be sure to comment any thoughts, questions, personal anecdotes, haikus, snafus, etc. down below! Do some more research or change the title of your blog, you clearly don’t understand the basics of how an NMDA receptor works. Mg2+ is how NMDARs normally get turned off: Mg2+ blocks the channel, and subsequently the receptor fires with greater potential because it’s been given a rest. Mg is essential when dealing with stimulants, since it’s already one of the most common deficiencies in the western diet, and all that excitation is going to use up quite a bit. That’s not even beginning to get to the cardioprotective aspects which are again essential when you’re putting your heart under the stress of adderall. I get that this blog is probably a cash grab, but at least spend a few minutes on google before you write a post. Seems a bit harsh criticism considering this guy is (imo) putting in a good faith effort to educate and assist those with little to no knowledge of these less-researched chemicals. I think informing the blogger without blatantly antagonizing and generalizing his efforts would be a much better route of administration. Perhaps it’d be worth finding a chill-pill noot for yourself to take before going full keyboard mash on the internets. Receptors themselves don’t “fire” and they don’t “need a rest”- you are confused about how receptors relate to neurons, which do fire action potentials and can be over-activated. The article is correct in that increased extracellular Mg2+ concentrations will keep NMDA receptors blocked longer and require greater neuronal depolarization (more excitatory input) to unblock. Also, there is no evidence (or logical reason) that this process would “use up” Mg2+, so don’t criticize someone when you clearly didn’t even do a google search yourself. On this site and elsewhere, I’ve found the Mg discussion for Adderall recovery to be surprisingly contentious. If anyone has any concrete info I’m missing here, I’d appreciate hearing it; and, likewise, if I find anything substantial, I’ll include an update on this post. Or maybe do a write-up on Mg altogether. Should be a real riveting, page-turner masterpiece. Very helpful information. There is a cycle that needs to be broken when one stops these medications. Thank you for the insight! Despite any alleged inaccuracies, I thoroughly enjoyed your writing style! You have demonstrated a light and humorous approach to what could be considered a “boring science” topic. Bravo! Love it! I’ve cycled this supplement and have noticed a drastic reduction in tolerance to a number of substances. Appreciate the info! Awesome! Thanks, Steve. I feel this post deserves an update, so I’ll look into this and consider throwing it on the list. Appreciate the pointer. Interesting article, I’m thinking about supplementing with L-theanine, as I’ve read about it’s synergistic effects with caffeine and this definitely has me convinced. I think the author greatly exaggerates how harmful adderall is, but I am prescribed, and the ADHD brain can be quite different. That being said, the notion that millions of people like me are walking around frying our brains until they are “cold soup” is definitely more dramatic than it needs to be, and a lot of ADHD individuals are quite high functioning. Good article. Take it with a grain of salt though, plenty of people take this medication daily and are perfectly fine, and the products at the bottom are not only expensive but probably mostly unnecessary, just buy the nootropics alone and create your own custom stacks! This information is very helpful. ANY information is so helpful as I am legitimately diagnosed ADD & prescribed Adderall. It is a double edge sword for me, as anyone on it & this article describes. Doctors don’t know all. If I talk to them, they want to change Rx or other things that don’t work. I want to either recover/replenish my brain still using a normal dosage of Adderall, or if I could help my brain to not need as much, or at all. I am close to elderly on top of it. My doctor doesn’t know how long it is safe to take. My old psychiatrist said he had an 80 yo patient on it. Really appreciate the feedback, and thank you for reading. By no means am I an Adderall expert; however, this post has been one of my more popular posts, so I’d like to fine-tune it as much as I can. These types of comments help.